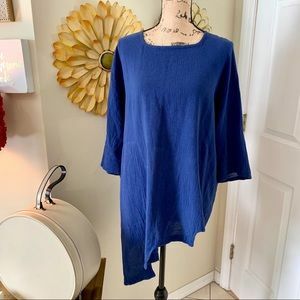 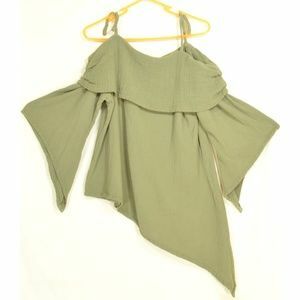 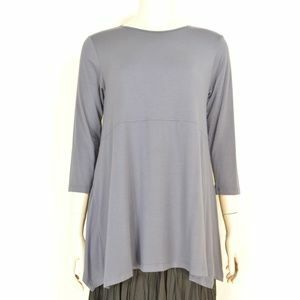 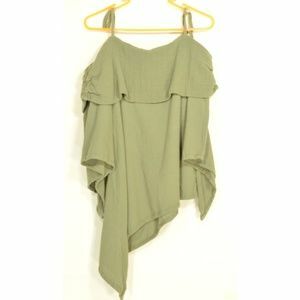 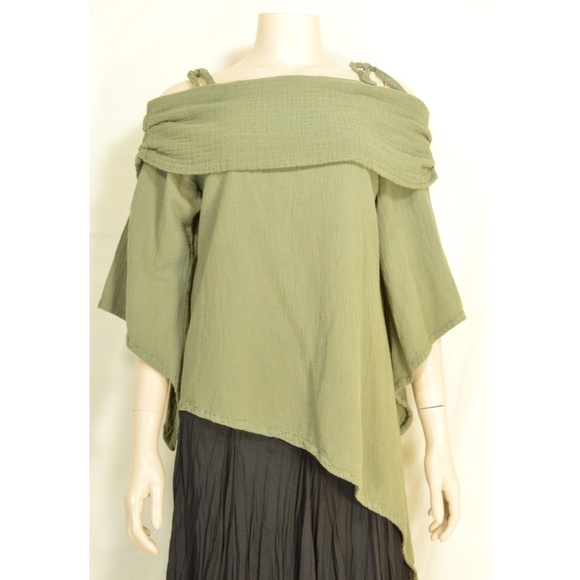 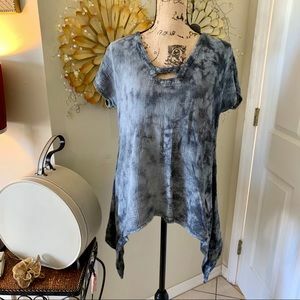 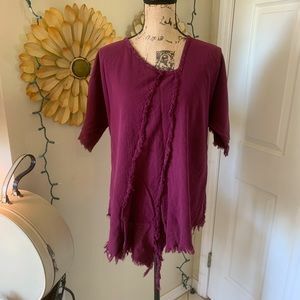 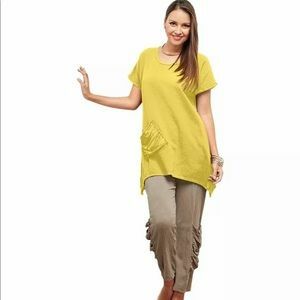 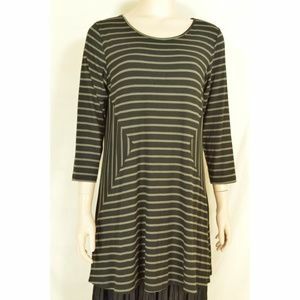 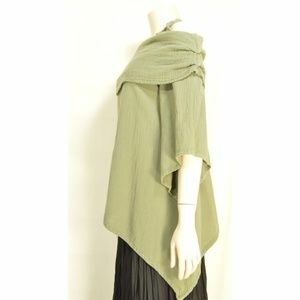 Top from Oh My Gauze 100% cotton, style is Pilar, off shoulder or cold shoulder with straps, bell shaped asymmetrical sleeves, soft moss green. 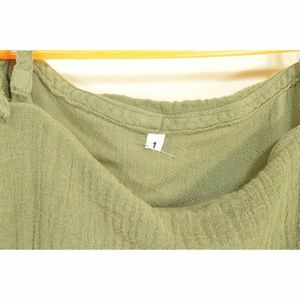 Oh My Gauze tag is missing. 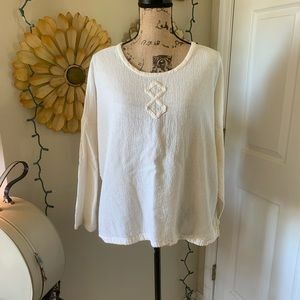 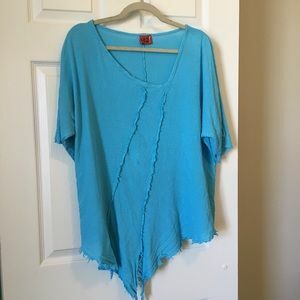 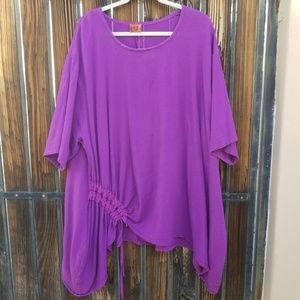 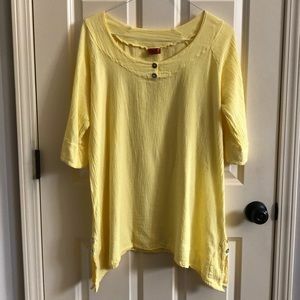 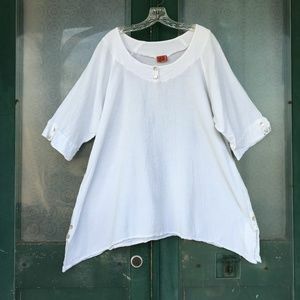 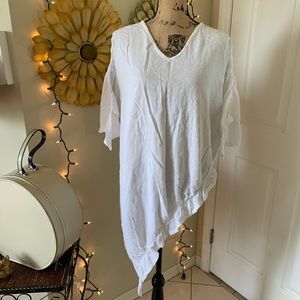 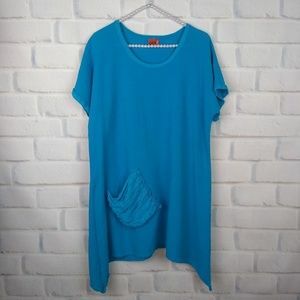 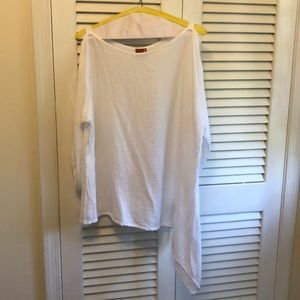 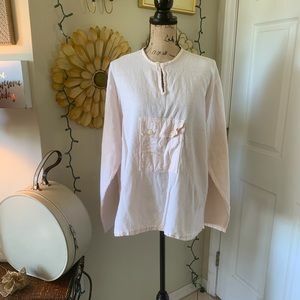 100% cotton Size M... Read measurements 👇 Oh My Gauze tag is missing * Approximate un-stretched measurements in inches: strap to strap 10, armpit to armpit 20, waist 40, bottom 50, shoulder to bottom 34 left side - right side 22.